Motswaledi informal settlement started with a few shacks and more and more shacks filled the place behind Chris Hani hospital. 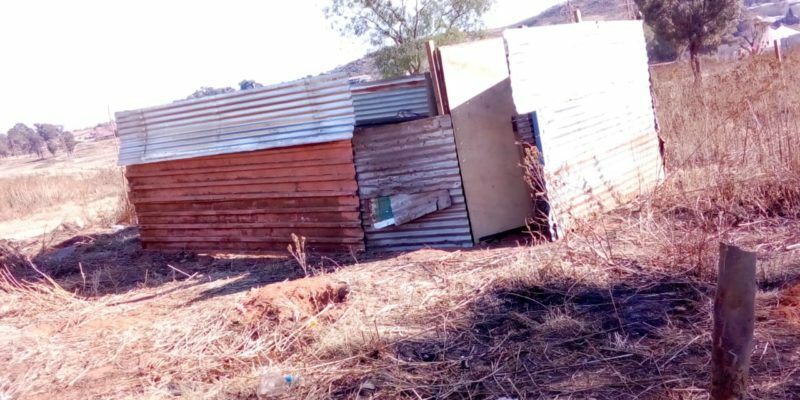 These happened because many people came from different parts of the country to come settle in Gauteng and many found themselves homes at those shacks. Later in the years government bought the land and tenders to build RDP houses were awarded to an a contract and those I interviewd cannot recall its name. 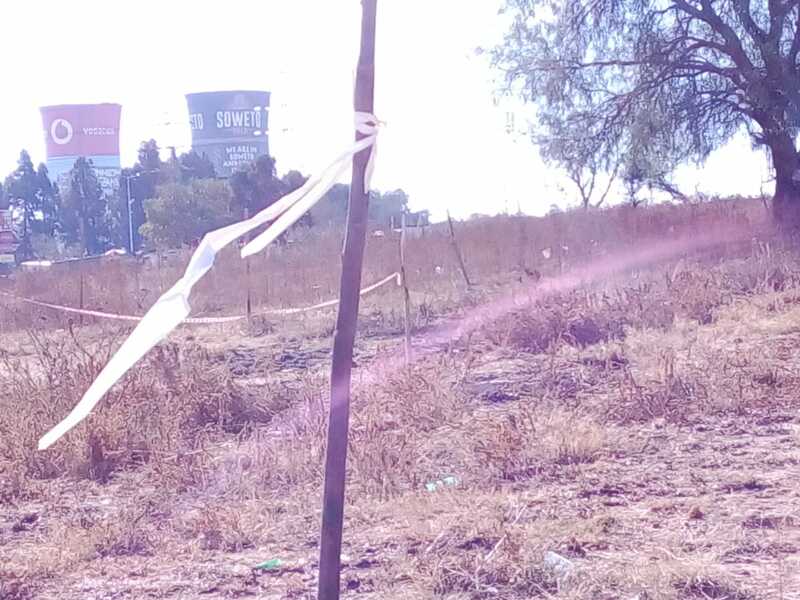 It is sad because the land used to be a wet land but houses were built anyway, people were allocated in the RDP houses and today the same land that shacks were built on its becoming another place for an informal settlement maybe with a new name. 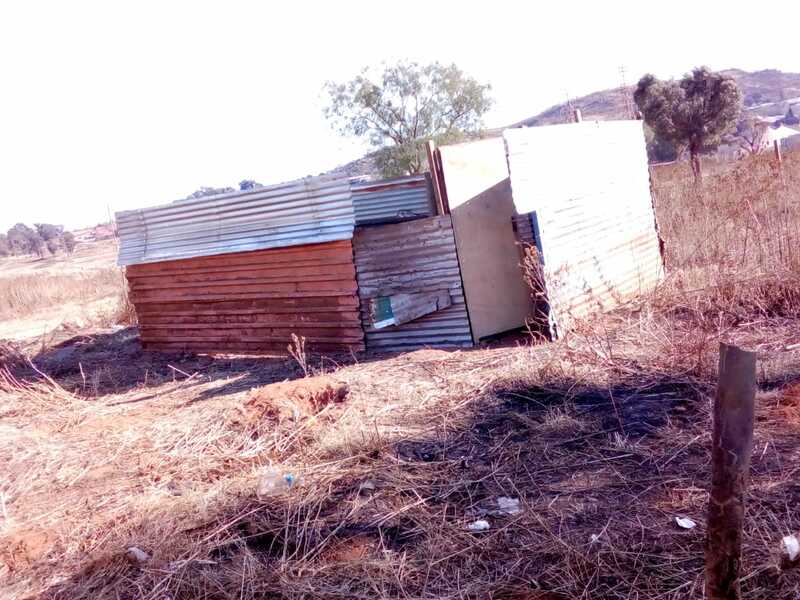 The community has taken over the same land after the allocation of houses and more shacks will be build again and from the previous informal settlement to the new one though the land is the same but with different people they too are on waiting lists since 1996.